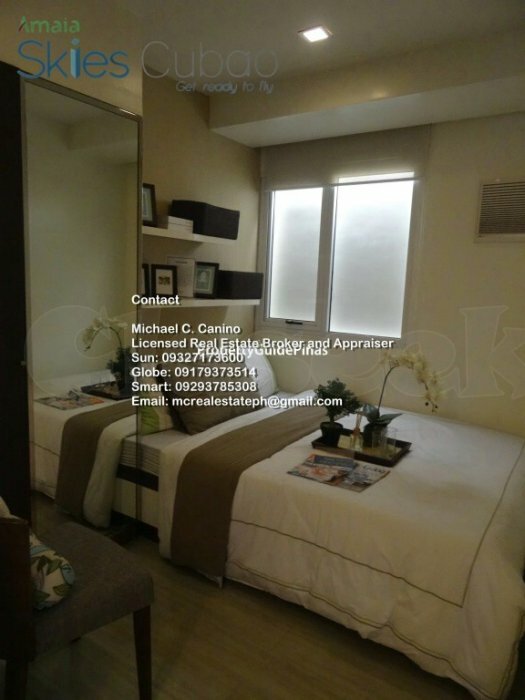 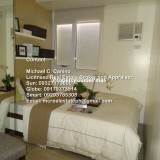 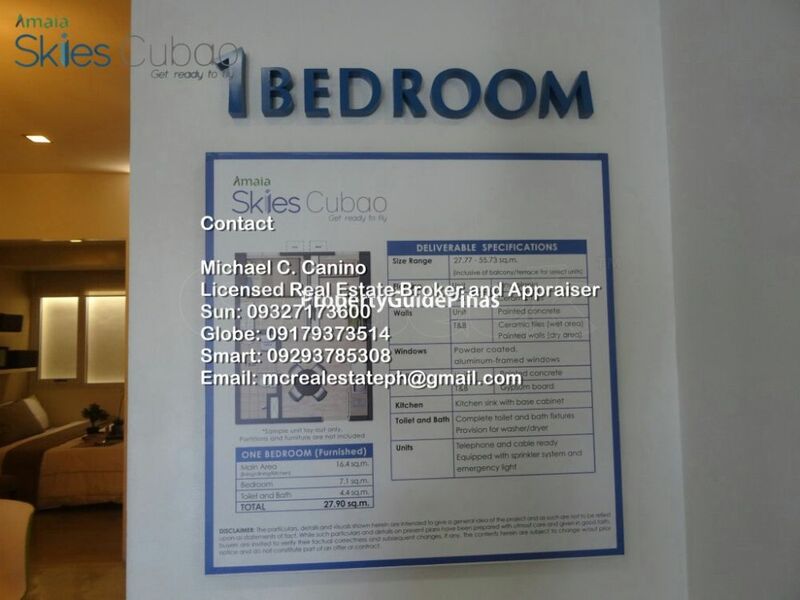 AMAIA SKIES CUBAO | RENT TO OWN SCHEME | 5% DP MOVE-IN | MONTHLY STARTS 32K/mo | 90% BALANCE thru BANK Financing. 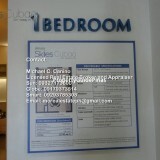 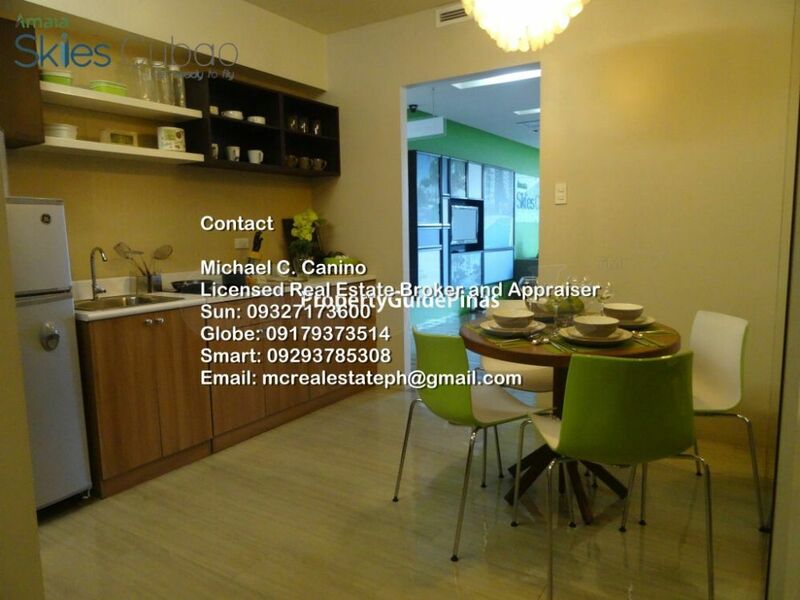 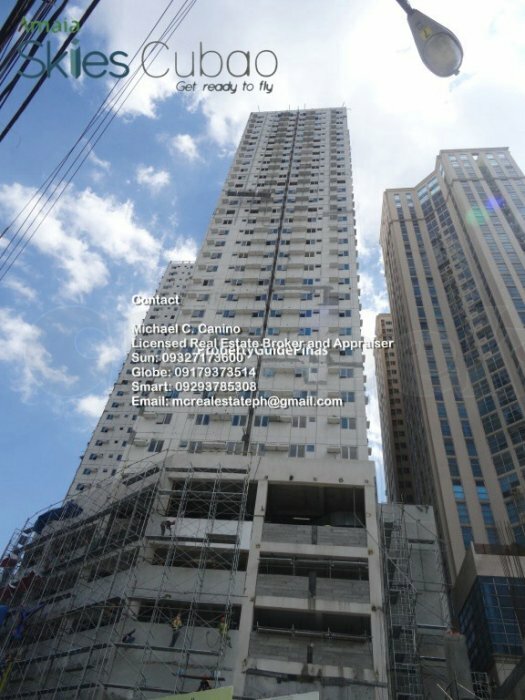 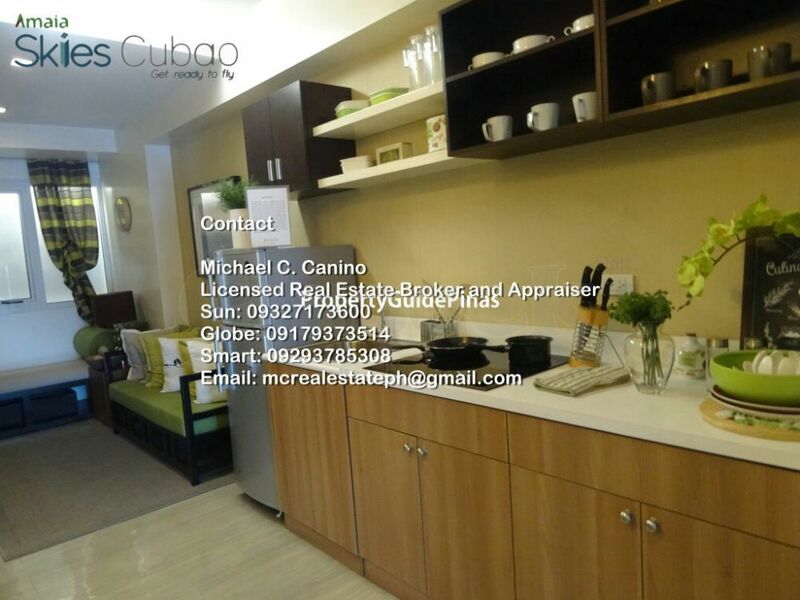 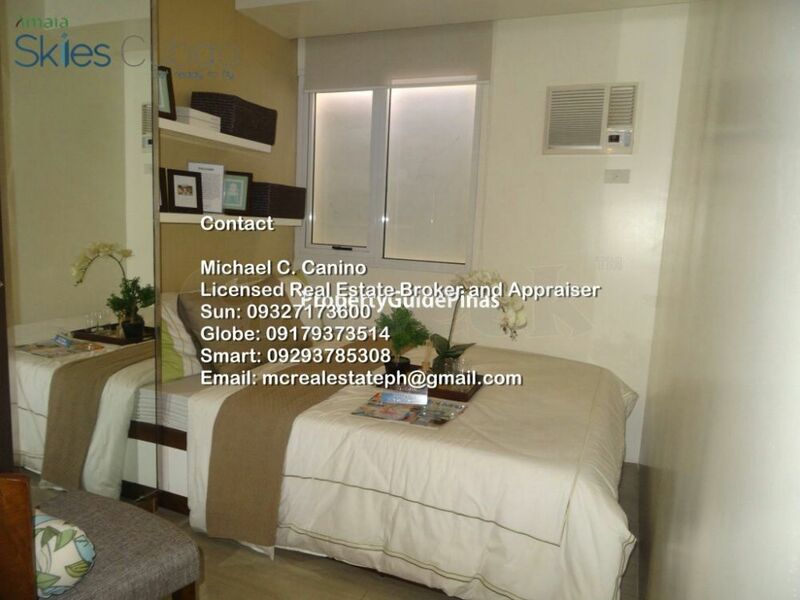 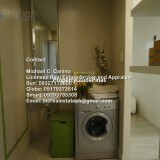 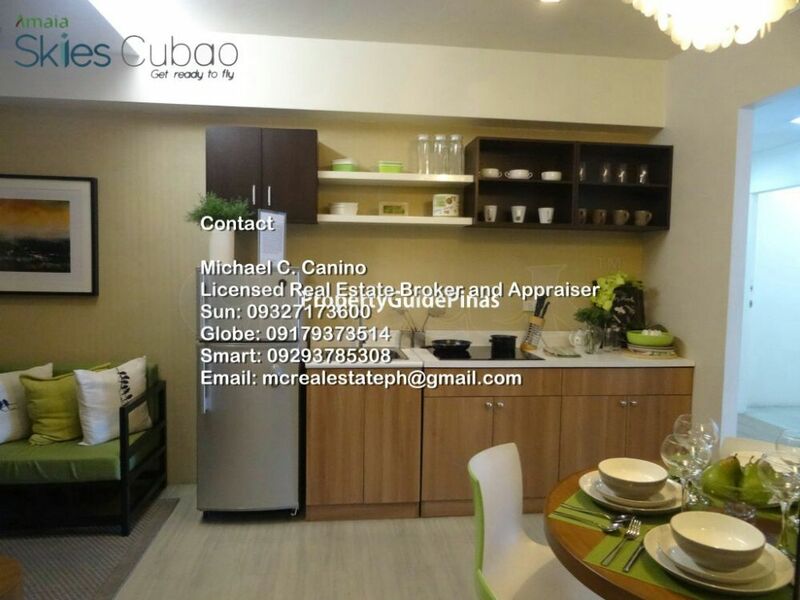 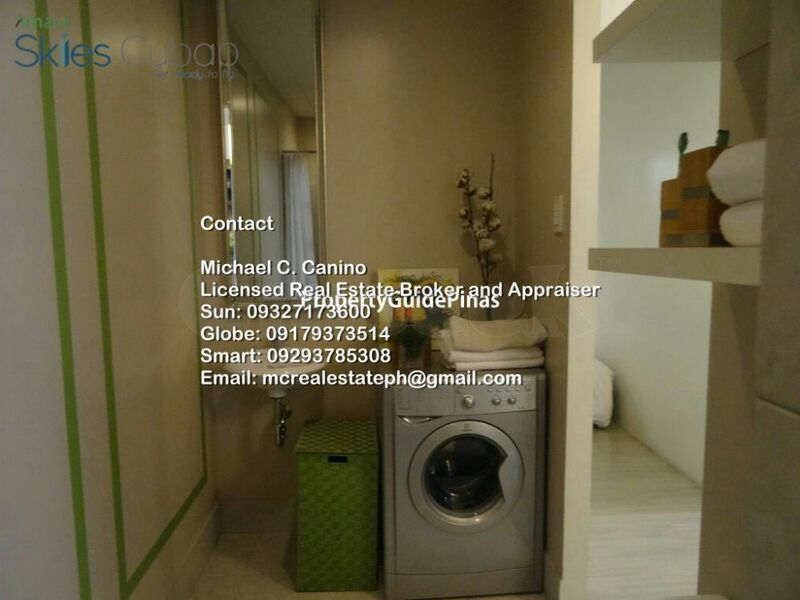 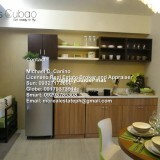 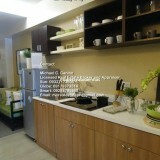 Offering condos in QC, Pasig, Bicutan, Sucat, Alabang, Sta. 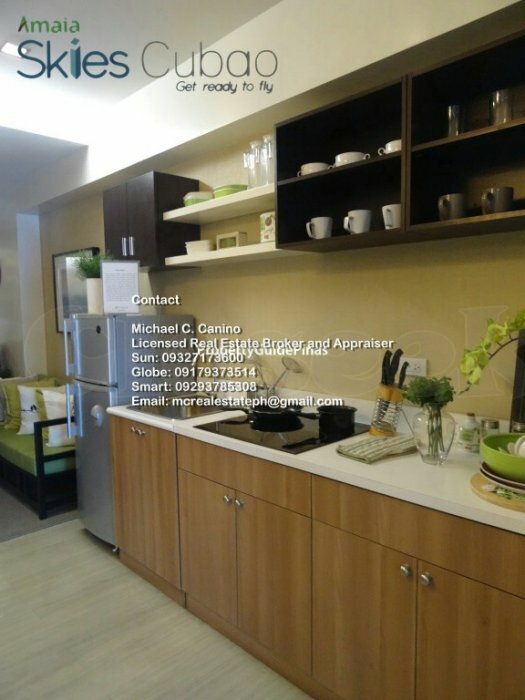 Mesa, Avenida, Manila, Bacolod, Mandaue, Laguna, etc. 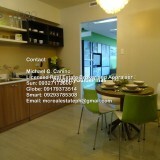 Buying, Selling or Leasing your Properties? 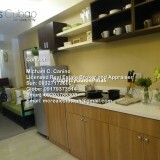 Need Real Estate Appraisal Services?